NEED A LOT? Build your dream home with potential ocean and bay views, with room for animals or possibly subdivide and develop. Ideal mini-ranch or farming land. This lovely property is waiting for that special person to unlock its amazing potential! 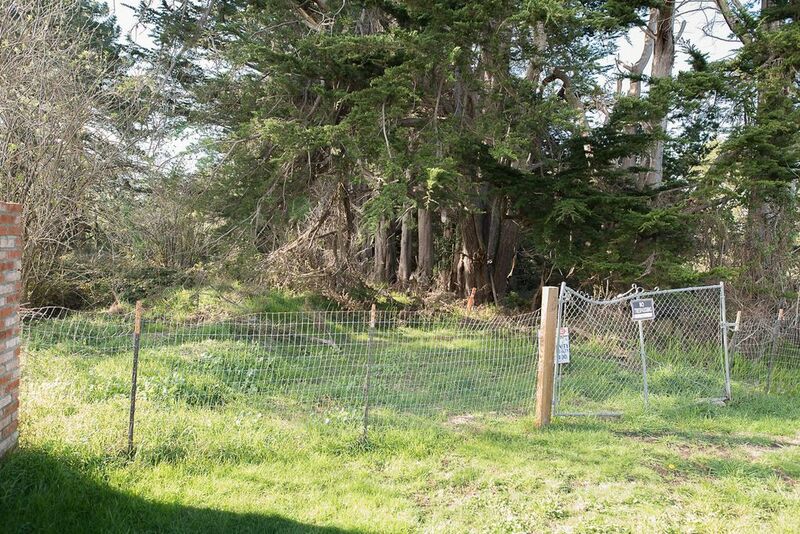 Imagine the possibilities with this nearly 3 acre property on the top of Humboldt Hill! Just minutes from downtown Eureka.